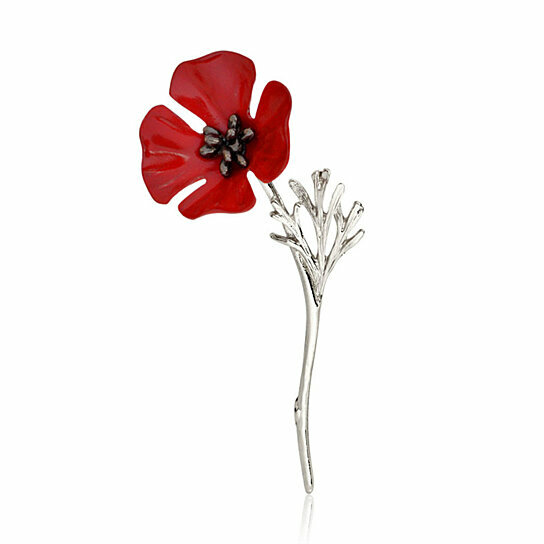 Perfect item for Valentine.s day, Christmas day and any remembrance day. Well match your dress or hat. Best for party or any occasions.